Coming into summer, there are SO many events in Melbourne, I think I’ll be doubling up for the next few weeks with events that are totally worth checking out! Some of the restaurants that will have stalls at the market include Chin Chin, Paperboy Kitchen, Hoy Pinoy and Dumpling Plus. These names don’t mean much to you? Check out the full menu here as part of the Melbourne Good Food Guide. Everyone in the comments here are whinging about the prices compared to ‘street food’ in Asia which is super cheap. When you are getting together some of the best chefs and restaurants in the city I am not expecting to pay $2 for my dinner, but I think they are also missing the point of this being a bit of fun, something different. I love a bit of chaos and atmosphere! Heres hoping the weather improves so we can enjoy it fully! 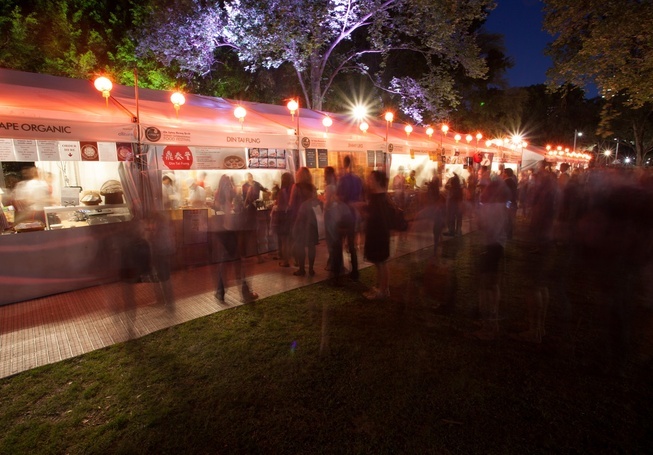 Night Noodle Markets are being held in the Alexandra Gardens from the 18-30th November times vary but from around 5-9 each night with some nights starting earlier, some open later. Check out the Good Food Guide or Broadsheet Melbourne for exact times. I earlier in the year I came across this brilliant Australian business and since it is warming up I thought now was the time to share! I LOVE this idea!! 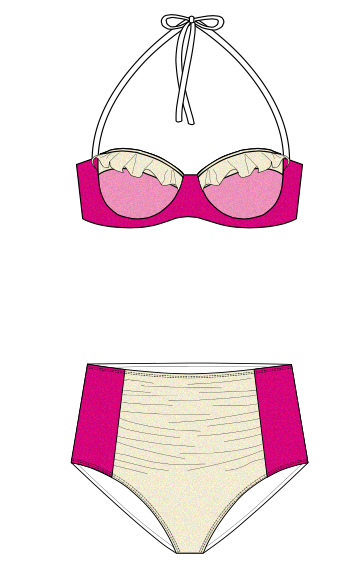 How many of us do not fit the regular two piece bikinis, tankinis or whatever swimwear sizes are out there? Need a different size top to bottom? Do you know what you like but just can’t find it? 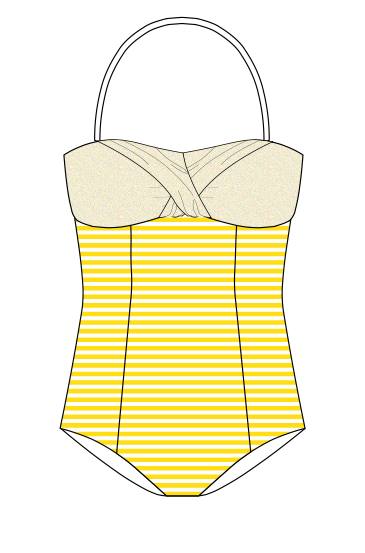 Kini Swimwear may be your answer! 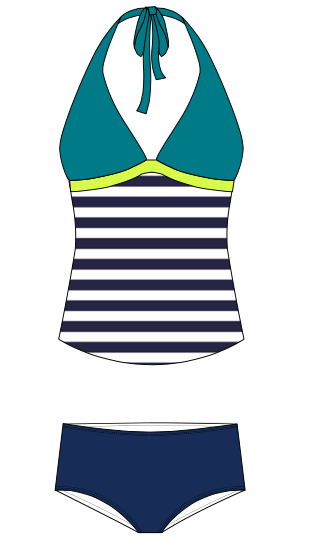 (sorry that sounds like a tele-sales pitch) This brilliant idea lets you pick from two piece, tankini or one piece and choose the style, cup shape, embellishment and fabric, then colour it in how ever you like! How great is that?!! The combinations are almost endless! It end up being about the same as buying a pair of Seafolly but the best part is you have something that you have chosen in a style and colour that suits you!! I have spent so long playing around with colours, trims, frills and styles! Have a go, its so fun! I have added pics below of a few designs I came up with just to demonstrate a few of the options. There is a full size guide as well which is very helpful! Is anyone else realising that the new trend for spring/summer is tropical? And that everyone seems to be going bananas for pineapples? I walked past a Mozi store last week and its pineapples galore! I’m becoming obsessed with British India themed home wares, kind of like a vintage tropical look, so I’m loving a bit of pineapple! 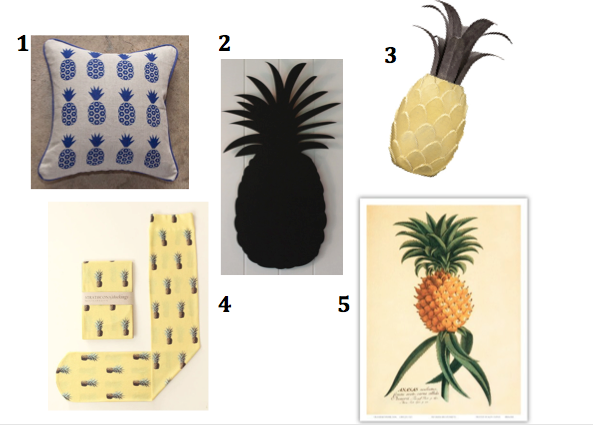 Its not hard if you want to jump on the pineapple bandwagon as it is everywhere, but here are a few of my favourites! The vintage print is probably the one I will be definitely buying out of my top 5!